Wild birds that are more clever than others at foraging for food have different levels of a neurotransmitter receptor that has been linked with intelligence in humans, according to a study led by McGill University researchers. The findings could provide insight into the evolutionary mechanisms affecting cognitive traits in a range of animals. The study, published in Science Advances, was conducted by McGill biologists Jean-Nicolas Audet and Louis Lefebvre, in collaboration with researchers from Duke and Harvard universities. The researchers caught bullfinches and black-faced grassquits near McGill’s Bellairs Research Institute in Barbados. Bullfinches are bold, opportunistic and innovative, while grassquits are shy and conservative. They are each other's closest relative in Barbados and are cousins of Darwin's finches from the Galápagos islands. In captivity, the problem-solving skills of the two species differed considerably in lab tests. Most of the bullfinches quickly figured out how to lift the lid off a jar of food, for example, while all the grassquits were stumped by the challenge. 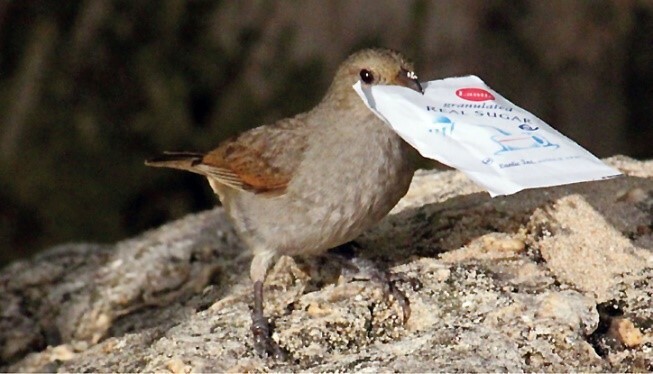 These performances were in line with the differences in the birds’ innovativeness in the wild -- a trait that can help animals survive in changing environments. The researchers then compared the expression of all genes in six parts of the brain of the two bird species using state-of-the-art molecular techniques, including next-generation sequencing –- the first time these tools have been used to find brain properties related to innovation and problem-solving in wild birds. A family of genes stood out: glutamate neurotransmitter receptors, especially in the part of the bird brain that corresponds to humans’ prefrontal cortex. Glutamate receptors are known to be involved in a variety of cognitive traits in humans and other mammals. In particular a receptor known as GRIN2B, when boosted in transgenic mice, makes them better learners. 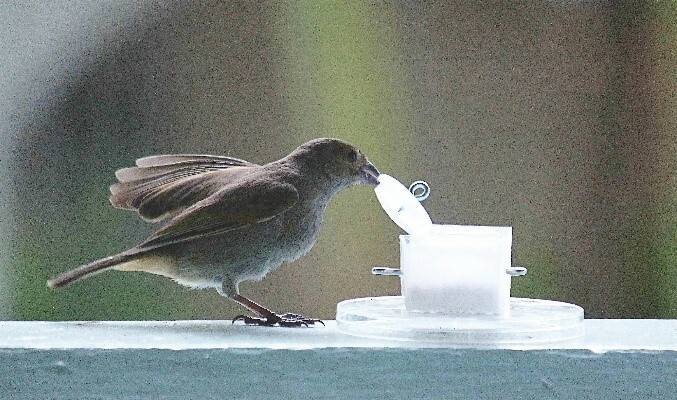 Levels of that receptor were higher in the Barbados bullfinch than in the grassquit, the researchers found. Funding for the research was provided in part by the Fonds de recherche du Québec – Nature et technologies, the Natural Sciences and Engineering Research Council of Canada, the Howard Hughes Medical Institute, and a Hydro-Québec doctoral scholarship.